The process of pregnancy and labour place large demands on the mother’s body as it undergoes change to accommodate the growing foetus. As the body grows the uterus takes up ever more space in the abdominal cavity often resulting in feelings of breathlessness and heartburn. The supporting ligaments soften and the shift in the mother’s centre of gravity can cause problems such as low and mid back pain, leg and pelvic discomfort, insomnia, swelling, high blood pressure and fatigue. The body must also deal with the massive hormonal fluctuations during the first few months of pregnancy as the embryo develops. At Radius osteopathic we treat pregnant women using a combination of structural and cranial osteopathy. We aim to help the mother deal with the physical changes that are happening to her body and effecting her spinal biomechanics. Cranial osteopathic treatment looks at reducing postural strains in the musculoskeletal system by decreasing tension in the pelvic floor, diaphragm and elsewhere in the body. Although natural, the birth process can be a physically and emotionally stressful event for the mother and baby. The descent of the baby through the birth canal requires the mother’s pelvis to be mobile and adaptable. 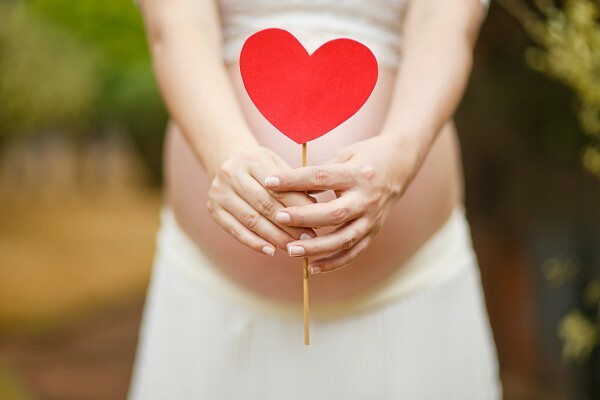 We aim to assist the natural process of pregnancy and birth therefore maximising your body’s ability to change and support you and your baby with a minimum of pain and discomfort.